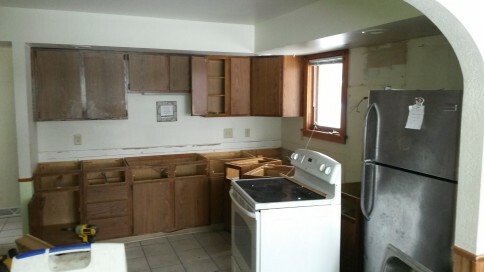 Need a Kitchen Make Over? Whether you want to improve your cooking experience or increase the value of your home, a Sun Prairie, WI, kitchen remodeling project can help you reach your goals. 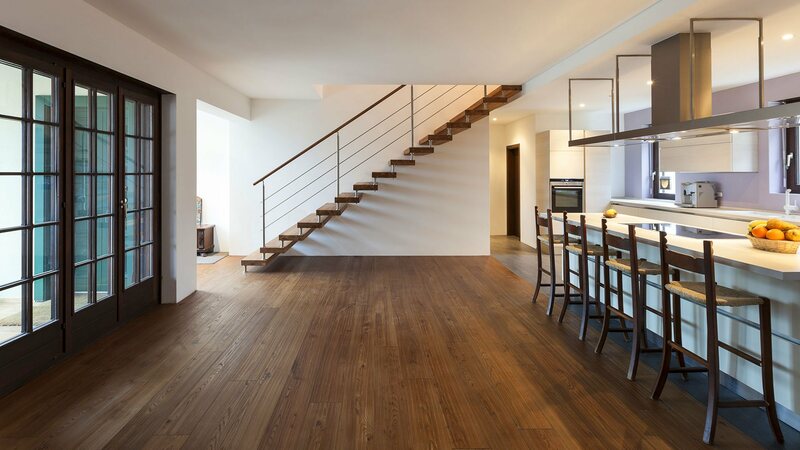 At Cypress Building & Remodeling LLC, we are completely dedicated to the satisfaction of each of our clients. We have 20 years of experience in the home construction industry, and we believe that quality craftsmanship is essential on every job. We want you to know that every kitchen remodel is personal. This is not a one size fits all situation (unless you want it to be.) As our owner reflects on his favorite kitchen remodeling client, where he made the most of his client’s space and actually heard her pain points with her kitchen, he addressed her concerns with a one of a kind solution. When you meet with Cypress Building and Remodeling LLC we will listen to your needs, preferences and budget to carefully construct your one of a kind kitchen for you. Thomas wants to make the most of your dollars and resurface your cabinets to suit your new look. We also have a wood worker that can create anything if we cannot find it for you. With over 20 years of experience in kitchen remodeling and a company that proudly stands behind their work, Cypress Building and Remodeling LLC in Sun Prairie, WI is the company for you! If you’re worried that a construction project in your home might be stressful, we’ll make sure that everything goes smoothly by responding quickly to all your questions and requests. We keep flexible hours so that you can plan around your busy life. 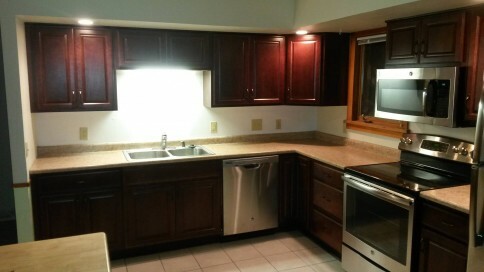 We’re a fully insured Sun Prairie, WI, kitchen remodeling company you can trust to finish your project correctly. We’ll give you a free consultation and estimate before beginning any work so that you can fully evaluate our services. We have references available if you’d like more information. Contact Cypress Building & Remodeling LLC today to schedule an appointment.